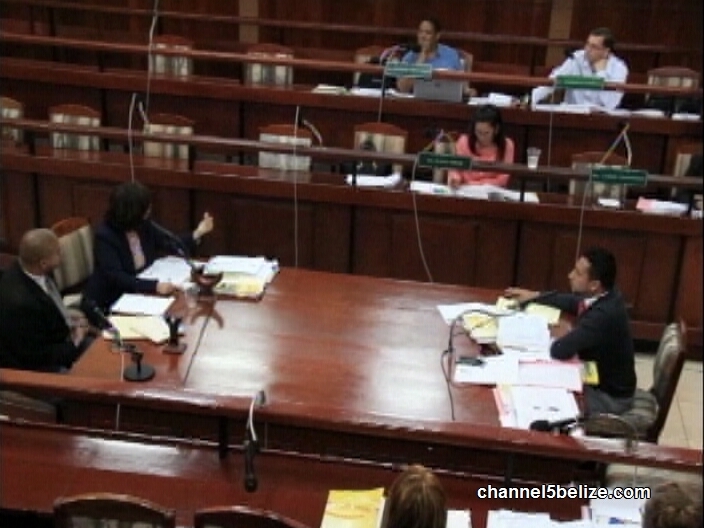 Former deputy – and at one point acting – director of the Immigration Department, Maria Marin, was back on the hot seat for the Senate Special Select Committee’s fourth public hearing today in Belmopan. 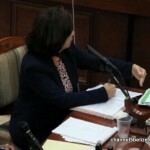 Last week, Marin indicated that she tried to get the ball rolling on an investigation of the alleged misdeeds within the Department, including the one that started it all: the granting of both Belizean nationality and a passport to South Korean businessman Won Hong Kim, who was seeking to avoid extradition from a Taiwanese jail. Minister of State for Immigration Elvin Penner was the acknowledged force behind the decision, continuing a regular habit of his. But though he was fired from cabinet by the Prime Minister, he never broke confidence and in fact has tried to claim that he was duped as well. But did Penner act alone, or in concert with others? 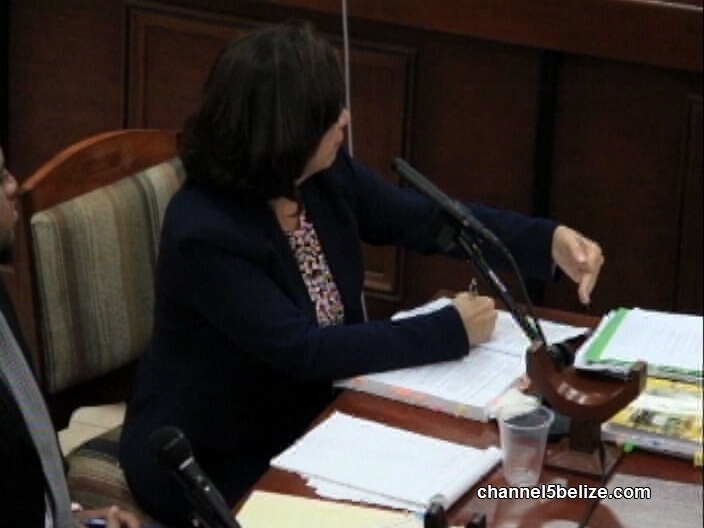 According to Marin, granting Belizean nationality to individuals of other nationalities requires concurrence from the Director – but she personally never saw the Kim file or was let into what Penner was doing. 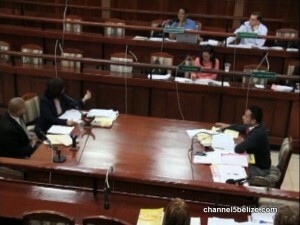 By law, the Minister approves all nationality certificates except those granted to Belizeans claiming nationality by descent, which is reserved for the Director. C.Y.A… Ministers will always have their way regardless if you do compromise individually or you make the right decision and walk out. We already know. Politicians feel they have the authority over you. They forget to that they are CITIZENS and as such have must follow and enforce the laws that governs our country and That they are NOT Above the law. We must stand and defend our grounds despite if it means losing your job. As we can see Ms. Marin’s credibility is being questioned when we all know that the Ministers in power command and dictate and feel its beyond them to send an email or request and follow proper protocol. Lets not allow them to continue toying and insulting us because of their natural deficiency ingrown in them. Meet the Jaguars – They’re Off to Panama!